US President Trump has accused the FBI of being too obsessed with Russian interference to see the clues that could have prevented the recent mass shooting in a Florida school. 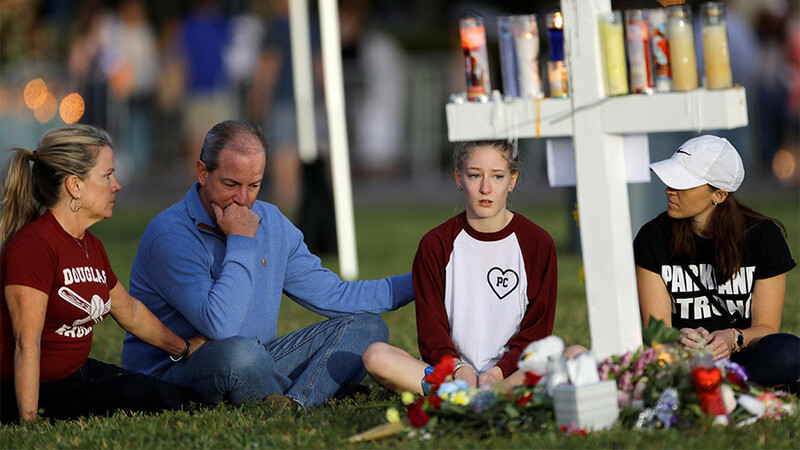 Seventeen people died in Wednesday’s massacre. US President Donald Trump tweeted that it’s “very sad” the FBI failed to notice all of the signs the Florida shooter exhibited before the tragedy. Instead, the Bureau was hunting for ways to prove Trump had Russian help in his 2016 presidential election victory. 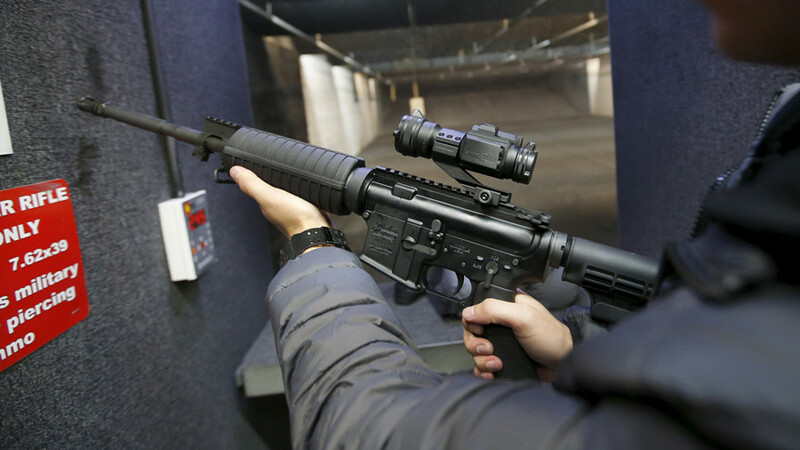 On Wednesday, a teenager armed with an AR-15 arrived at Marjory Stoneman Douglas High School in Parkland, Florida, and proceeded to kill 17 people and injure over a dozen more. Nikolas Cruz, 19, who was apprehended shortly after the shooting, has confessed to the killings. It now appears Cruz was never really secretive about his plans. From comments on YouTube about wanting to become a “professional school shooter,” to Snapchat posts about buying a gun, images of self-harm and racial and religious slurs, the tell-tale signs were there. His purported Instagram accounts featured guns, knives, and animal cruelty. After the shooting, his former classmates and teachers told local media outlets they were not surprised, having seen him threaten people on campus. “I can’t say I was shocked. 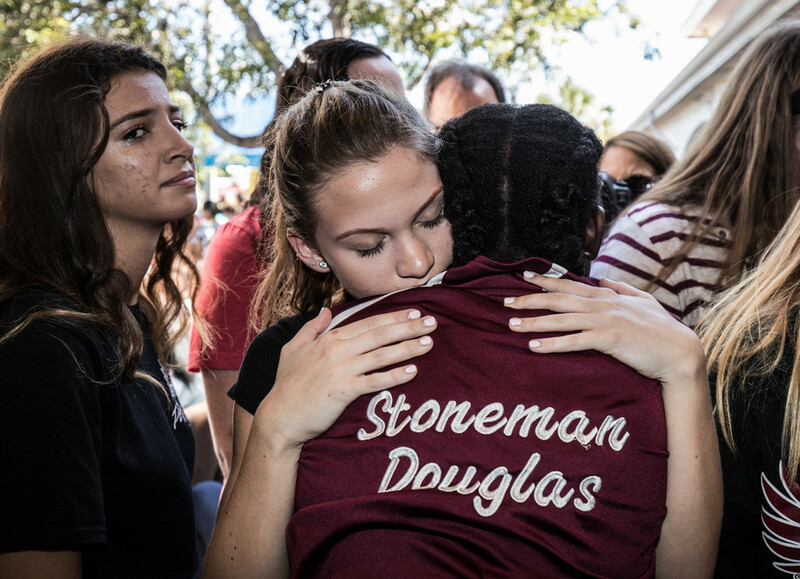 From past experiences, he seemed like the kind of kid who would do something like this,” one student told the Miami Herald. It seems that those who could have prevented the massacre never saw it coming. Even after being tipped off about Cruz’s disturbing online posts, the FBI failed to act. In a statement, the Bureau admitted that the “established protocols,” by which the clues “should have been assessed as a potential threat to life,” were not followed. Even before that, in 2016, Cruz exhibited disturbing signs, the local Sun Sentinel reports. “Mr. Cruz has fresh cuts on both his arms. Mr. Cruz stated he plans to go out and buy a gun. 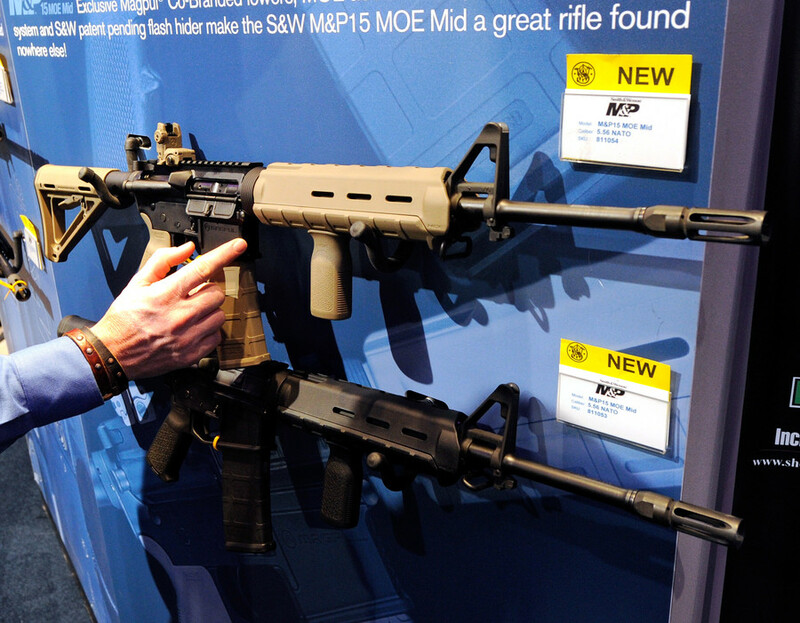 It is unknown what he is buying the gun for,” a Department of Children & Family Services report, obtained by the paper, reads. Still, the risk was assessed as “low,” because Cruz lived with his mother, went to school, and had counseling. The following year, his mother died and he was expelled from school. He also bought his AR-15. 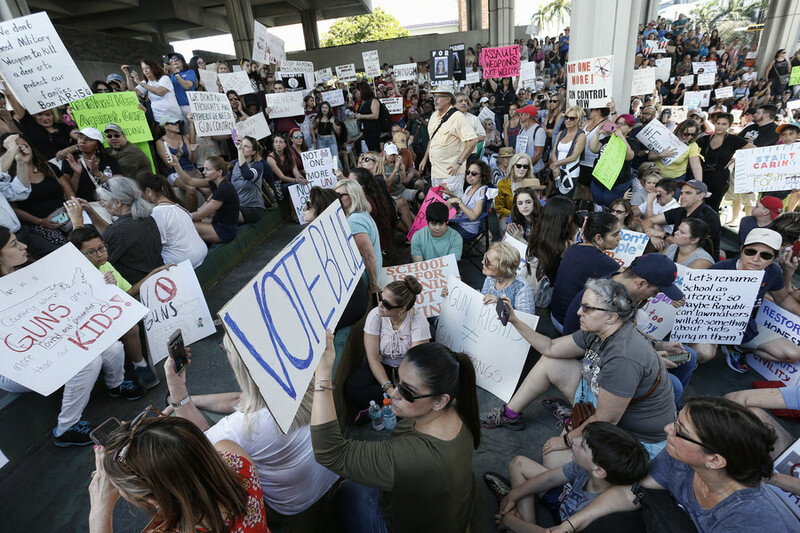 The school massacre has sparked a massive wave of protests against current US gun laws, the Republicans that support them, and Trump in particular. These protests have perhaps drowned out the voices calling out the FBI for their failure to prevent the mass shooting. 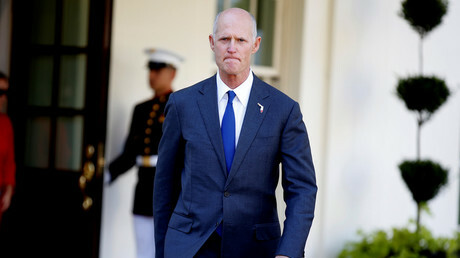 Florida’s Republican Governor Rick Scott called on FBI Director Christopher Wray to resign. 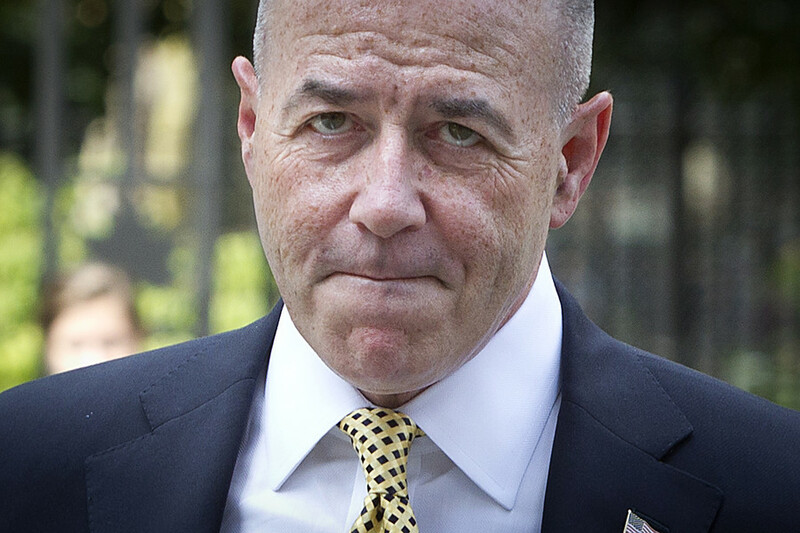 Former New York Police Commissioner Bernard Kerik accused the FBI of “wasting resources” instead of acting on information about crimes in the making. Now the president is accusing the Bureau of chasing after the wrong targets.